The Stubbs Horsey Ball is an excellent treat toy that is robust enough to put up with endless bashing about, even in icy conditions. It contains one hole which allows quick filling but slow discharge to ensure that your horse doesn't get all his treats at once. There are no removable parts that can break or get lost so you can be sure it is built to last. The lumps on the ball make it roll in all sorts of unpredictable directions to keep your horse alert and active. 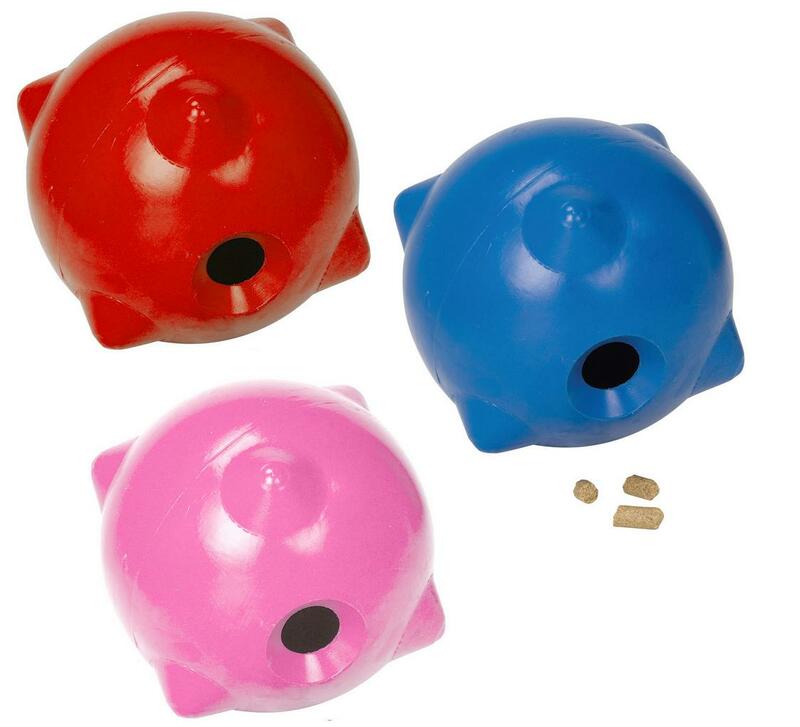 There are currently no questions for Stubbs Horsey Ball Treat Toy - be the first to ask one!